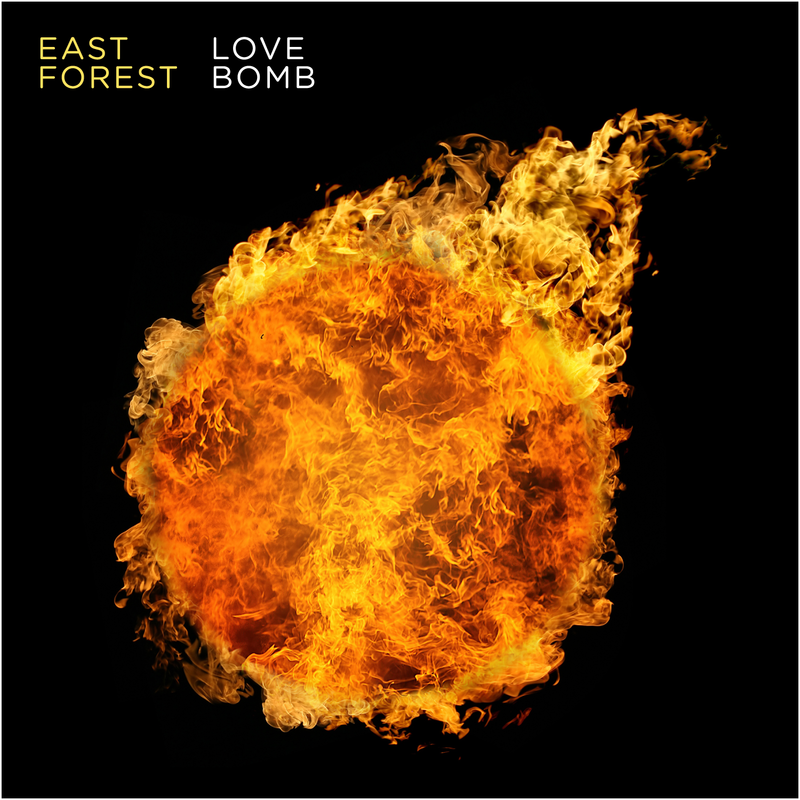 East Forest released a full-length LP in Fall 2012. I play violin and viola on three songs. The album’s gotten airplay on OPB and in Europe. Go to eastforest.org for more info, or click on the link below. The project is keyboardist and vocalist Trevor Oswalt’s meditative-yet-funky inspiration.